Everyone of us who wants Japanese companies to take major decisions, e.g. 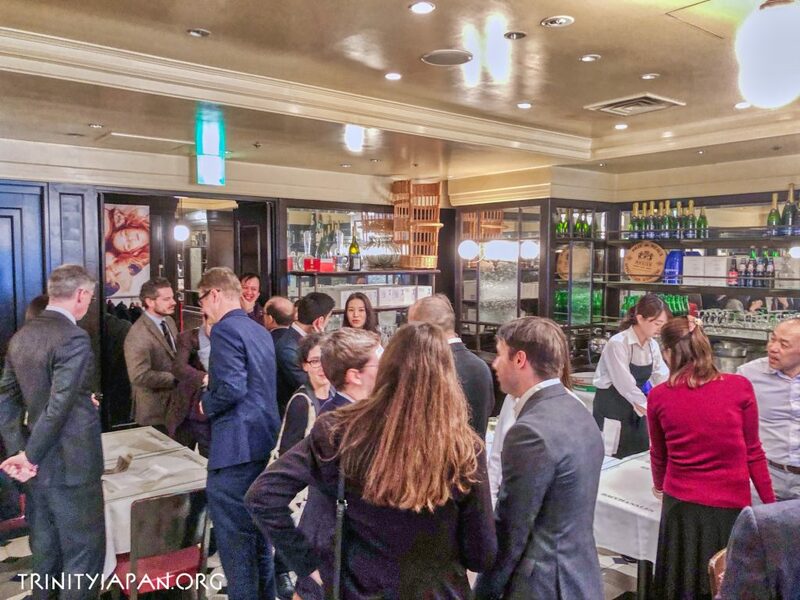 in major sales, M&A, as investor, or executive or employee benefits from understanding how Japanese companies take decisions at top level. Corporate governance is about how companies take decisions, and how this decision making is controlled. 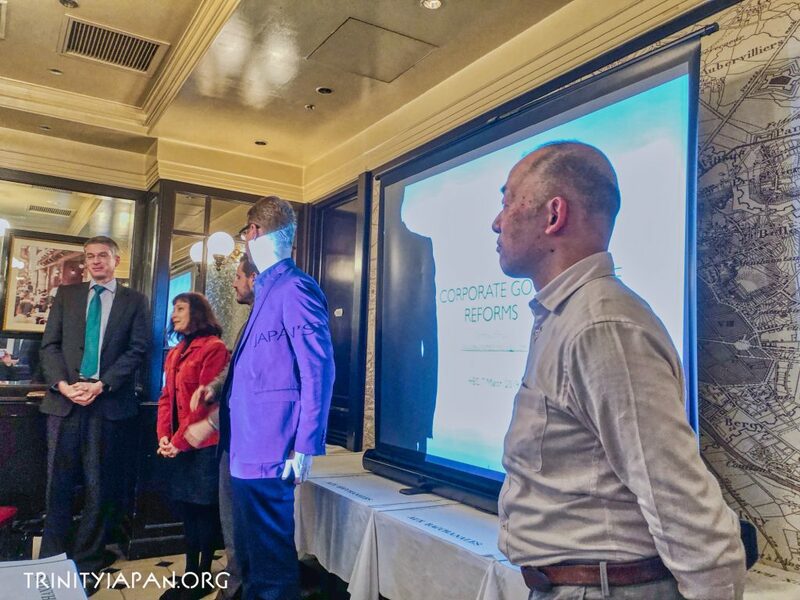 Reforms were initiated by PM Abe and Japan’s Parliament since 2015, mainly driven by the very low returns on capital by Japanese companies compared to Europe and US, and by a long series of scandals. As the major shareholder of Nissan, Renault shares responsibility for corporate governance at Nissan, and governance of Nissan directly impacts employment in France. 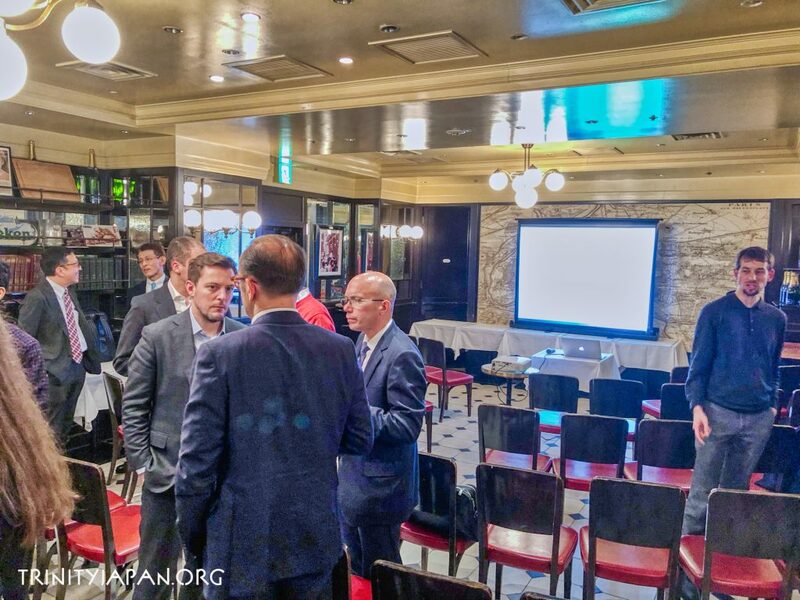 Thus interest in Japan’s corporate governance has suddenly shot up in France.The speaker has several years experience as Board Director and Member of the Supervisory & Audit Committee of a stock market listed Japanese SaaS, cloud and cybersecurity group, and will give a practician view of governance at Japanese companies. Dr. Gerhard Fasol, graduated with a PhD in Physics of Cambridge University. 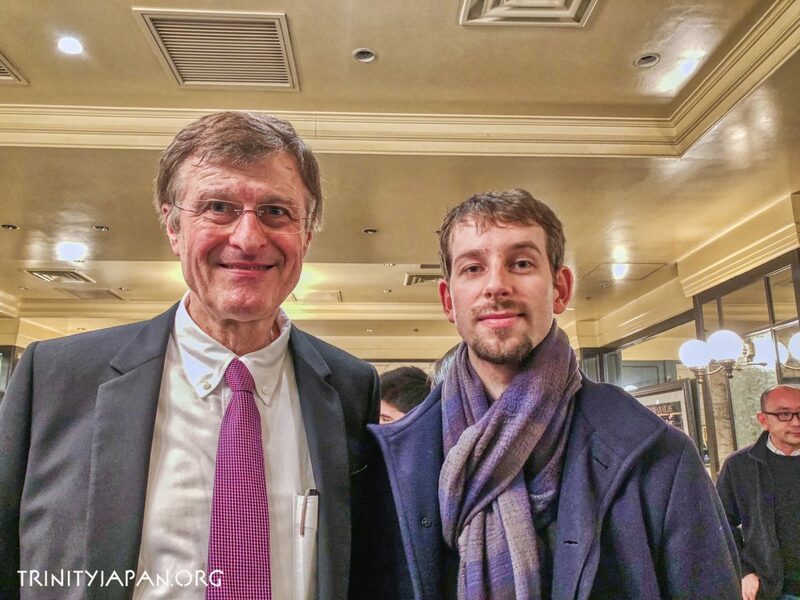 He first came to Japan in 1984 to help build a research cooperation with NTT. 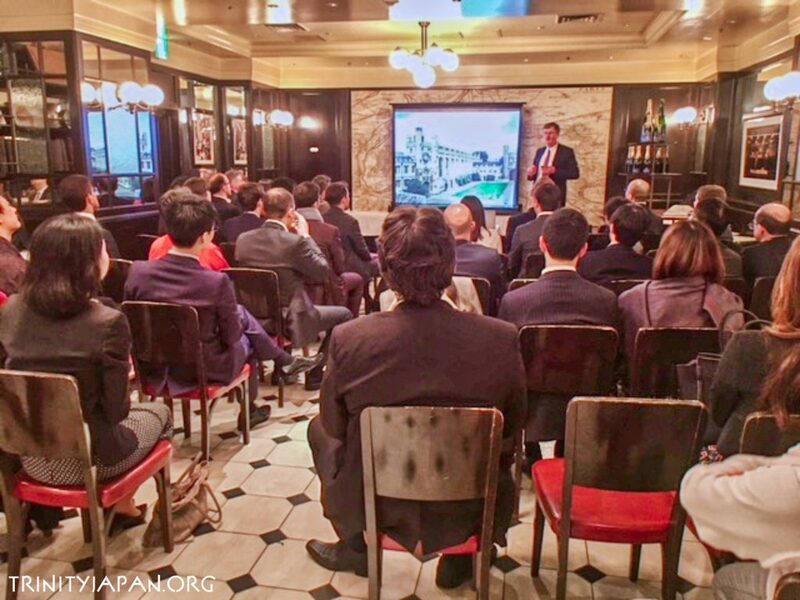 In 1997 he founded the company Eurotechnology Japan KK and has been working with hundreds of Japanese and foreign companies on cross-border business development and M&A projects. 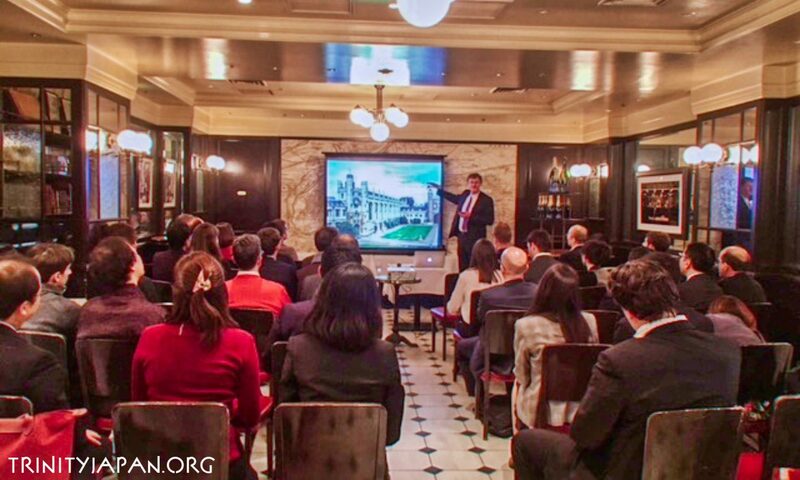 For four years he served as Board Director of a Japanese stock market listed company. 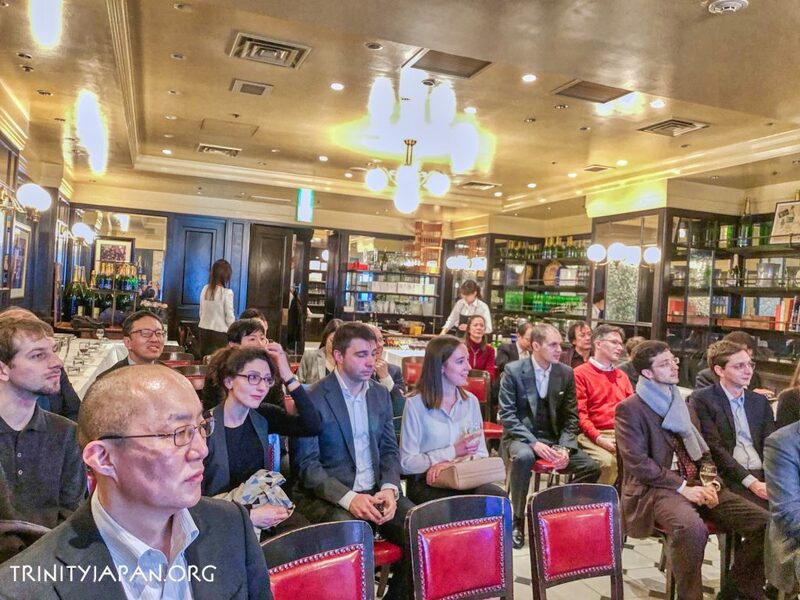 He is also Guest-Professor at Kyushu University and was tenured faculty in Physics at Cambridge University, Fellow and Director of Studies at Trinity College Cambridge, Associate Professor at Tokyo University’s Dept of Electrical Engineering, and also Guest Professor in Physics at the École Normale Supérieure in Paris. 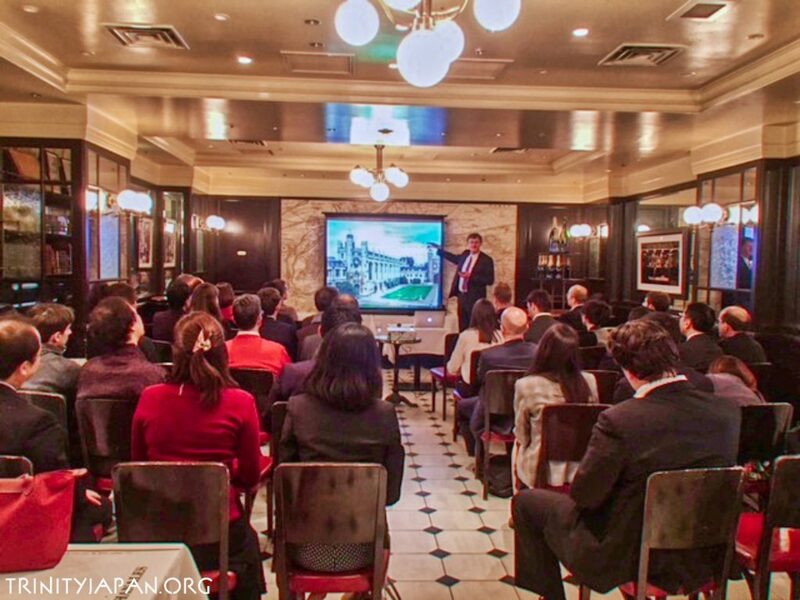 In recent years he has been focusing also on questions of Corporate Governance at Japanese companies, a topic about which he is frequently presenting at a wide range of organizations in and outside Japan. 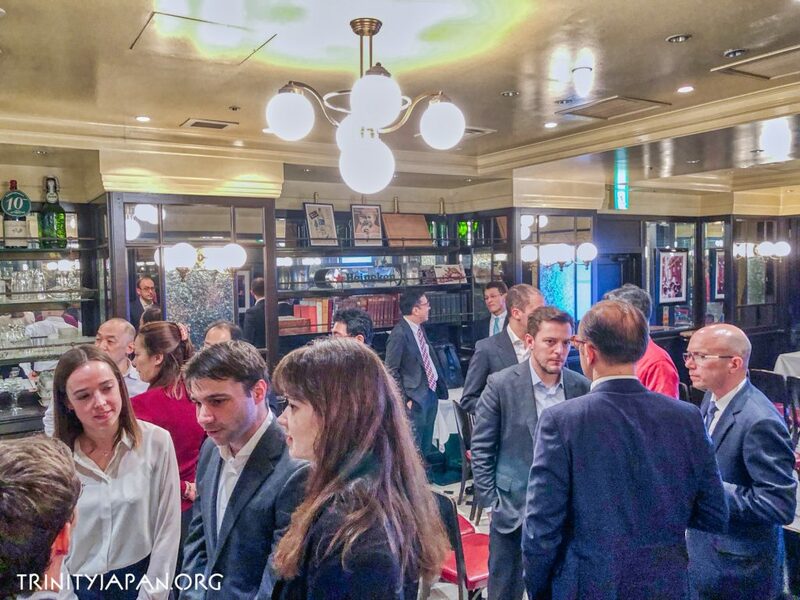 トリニティ・イン・ジャパン, Proudly powered by WordPress.